Clackamas Youth Basketball is happy to introduce our Winter Classics paid coaches. These coaches have been carefully selected by the CHS Varsity Coaching Staff, and offer a professional and non-biased experience for our 6th through 8th grade teams. Shane Adams has been coaching and training in the Portland area for four years now. Shane grew up in Gladstone where he became a skilled point guard. After high school, Shane started coaching and fell in love with the process of getting players better and being able to positively motivate youth. Last year, Shane coached two teams in the CYB and both teams qualified for the state tournament. He prides himself on being the role model for kids that he never had growing up. Shane's strengths are his attention to detail, his uncanny ability to motivate and inspire the kids he trains, and his ability to connect with kids; whether they are in 2nd grade or in college. He strives to help them reach their full potential as basketball players. Shane is a hungry and passionate up-and-coming trainer and coach, and has recently became a new father to Shane III. 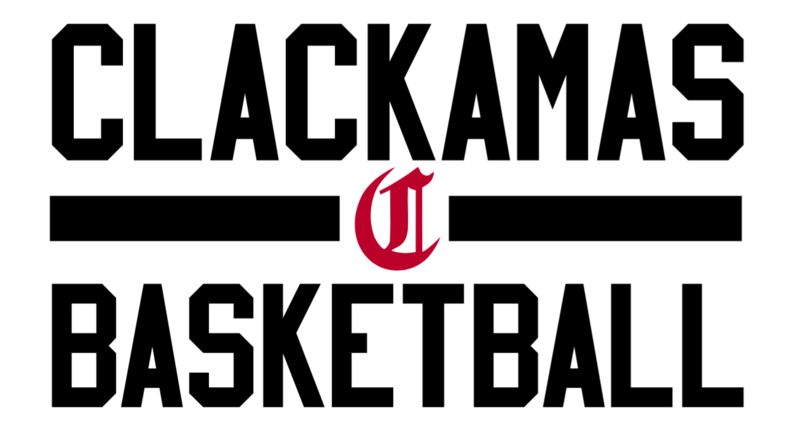 Coach Tacheny played varsity basketball for Clackamas High School and graduated in 1998. He went on to play at Umpqua Community College, and then finished his playing career at Southern Oregon University in 2003. Jeff graduated with Bachelors of Arts in Business and has an Associate's Degree in Fire Science. Jeff has coached youth basketball for Clackamas for the last 5 years. His 5th Grade CYB team took 3rd in state last year! Jeff spends his time as a Lieutenant for Portland Fire and Rescue. He currently lives in Happy Valley with his wife and two young children who are active as CYB cheerleader and ball boy! Jordan is currently the Head Freshman Boys Basketball Coach and Varsity Assistant to Coach King at Clackamas High School. Jordan also played high school basketball for CHS. He has coached youth basketball for 2 years. Coach Rowland's 5th grade CYB team won the state championship last year in Bend! Jordan has worked in the North Clackamas School District for the past 4 years. Coach Malia played 4 years of basketball at Clackamas High School, as well as softball, soccer, and track and field. After graduating from high school in 2012, she attended George Fox University and played basketball there for one year. Malia then transferred to Warner Pacific where she will be graduating this winter with a degree in Human Development and hopes to work in the non-profit industry working with the youth. This will be Malia's second year coaching in the Clackamas Youth Basketball program and it will be her fourth year coaching at the high school (third year as the Head JV2 Girls Coach).